A senior project conducted by Department of Industrial Engineering students has made it to the international finals of the 2016 INFORMS “Doing Good With Good OR” student paper competition. The Institute for Operations Research and the Management Sciences (INFORMS) is the world’s largest professional society for individuals in the field of operations research, management science and analytics. Each year, INFORMS holds its “Doing Good With Good OR” competition to identify and honor outstanding student projects with the potential for “significant societal impact,” i.e., an impact on individuals, communities and organizations going beyond that associated with private-sector, for-profit initiatives. Five projects have been selected for the finals from among those submitted from all around the world for this year’s competition. Along with the Bilkent team, students from Northwestern University, Tel Aviv University, the University of Michigan and the University of Wisconsin-Madison will be competing as finalists. The Bilkent student project is the only undergraduate-level project to make this year’s finals. 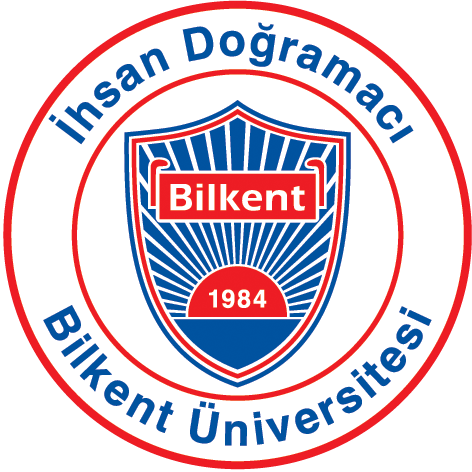 The members of the Bilkent team are Semih Boz, Semih Kaldırım, Bilge Kaycıoğlu, Buse Eylül Oruç, Eren Özbay and Mirel Yavuz. They were selected for their IE477-478 Systems Design project, “A Decision Support System for the Management of Aid-in-Kind Donations for the Turkish Red Crescent,” conducted under the supervision of Prof. Bahar Yetiş Kara and Dr. Nil Şahin in collaboration with the Turkish Red Crescent. The team also took second place in the 14th Bilkent University Industrial Engineering Senior Design Project Contest and Fair (held last May) with this project. The students will be presenting their work at the 2016 INFORMS annual meeting, which will take place November 13-16 in Nashville in the US.